ONPOS is the leading non-prescription ordering service. Coloplast has over 10 years’ experience of implementing this system and over 33 trusts are currently realising the benefits it provides across the UK. 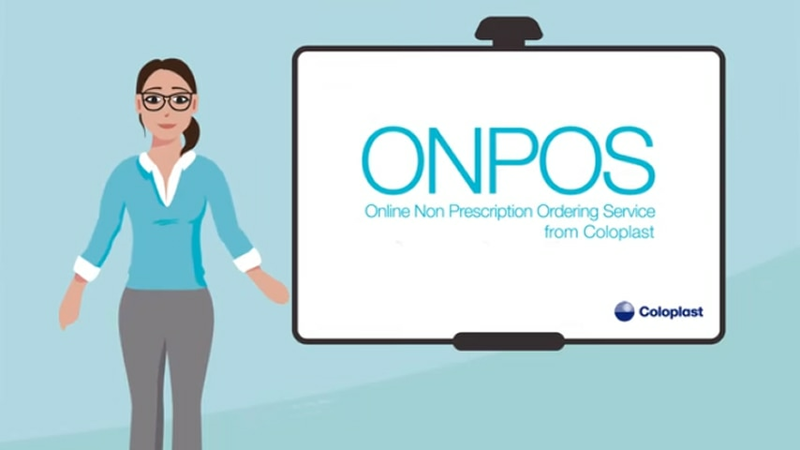 An online ordering service which allows your organisation to purchase formulary product, from a chosen supply route without prescription or paperwork. By looking at how clinicians currently access dressings and where the inefficiencies occur, Coloplast has developed the ONPOS system to support an effective redesign of a wound care service. Simple to use ONPOS has benefits for the Patient and NHS.